You made it to the weekend! Aside from a break from the daily grind, it means a lighter schedule to do what you want when you want. However, with the” do what you want, when you want” mentality usually means that workouts are usually the first thing to get scrubbed from the to-do list. Honesty, I don’t blame you. Weekends are notorious for lounging and relaxing and the last thing some people want to do on their weekends off is get all sweaty and workout. I’d rather just relax and drink and do nothing, too. But it’s not conducive to my goals or helping me stay on track. Plus, the more time I take off of working out, the harder it usually is for me to get back in it come Monday morning. And, without meetings to run off to or deadlines to meet, you have more time to devote to your sweat sessions. So if you’re a little like me and actually want to take advantage of the extra time during the weekends. Here’s a few ways to help make the most of your weekend workouts and keep crushing your goals. With limited availability during the week, you might only have time to do cardio and that’s it. So use your time on the weekend to devote to areas of your workout that you miss like weight lifting or doing some yoga or stretching. Sundays are usually my rest days and, not wanting to take time off, when I do my yoga or stretching routines. During the week, you stick to the workouts you’re used to, ones that take the least amount of prep, and the ones you know are effective. 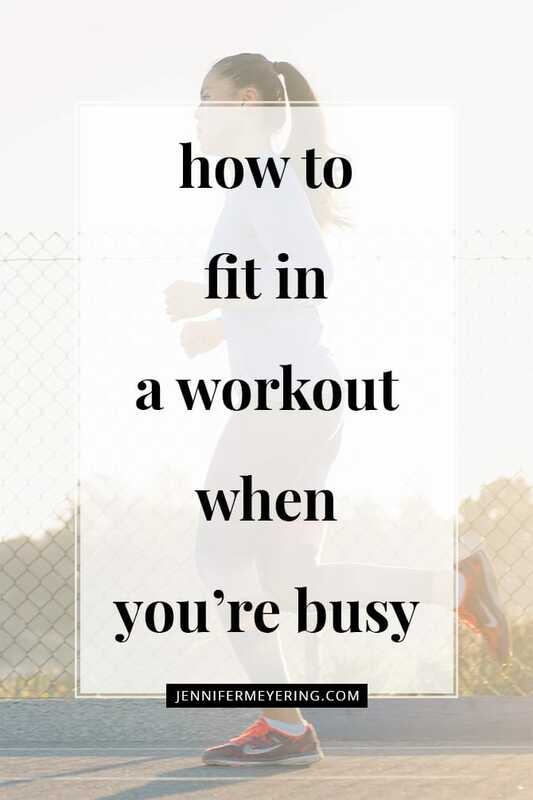 That can get super boring though, so use your weekends to ignite your passion for moving by trying something new or doing workouts that take more time. Go indoor rock climbing, sign up for paddleboard yoga classes, try that new Tabata workout at your gym, or meet up with friends at a park for some impromptu outdoor workouts. You may not have time to shower after your workout during the week, so on Saturdays and Sundays do as intense a workout as you can, with no worries about how stinky and sweaty you get — you’ll have a relaxing shower to look forward to afterward. A more flexible weekend schedule means you have more time to travel to your workouts. Go someplace new to hike, run, or bike ride, or hit that yoga studio across town everyone’s been raving about. You could even make an overnight trip out of it and drive a few hours away to a new exercise destination. Since your friends are most likely off these two days as well, make a plan to get together with a few and work out. It’s amazing how a group can motivate you to push harder than you normally would on your own. Now that you’ve seen some of my favorite ways to crush weekend workouts… what are some of your favorite ways to get yourself motivated to workout on the weekends? Let me know in the comments below… and just wanting to have that extra drink or dessert at dinner are totally acceptable reasons. Most of the time, that’s all I’m looking forward to, too, after my weekend workouts.